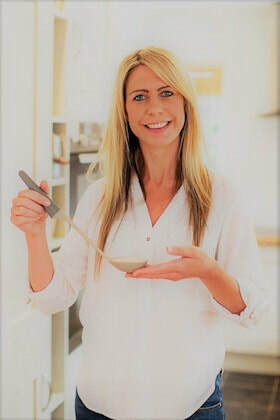 ​Lisa, the founder of Spoonit®, has over 10 years of experience as a Dietitian and currently works within the NHS as part of a weight management service in Wales. Tired of fad diets and the restrictive dieting rules people live by, Lisa embarked on a journey to create a simple solution to portion control, taking the focus off what people eat and concentrating more on how much. Designed by an experienced Dietitian, with information based on government guidelines for healthy eating, Spoonit's simple solution to portion control helps you eat the perfect amount to lose weight, balance your plate and improve your health.